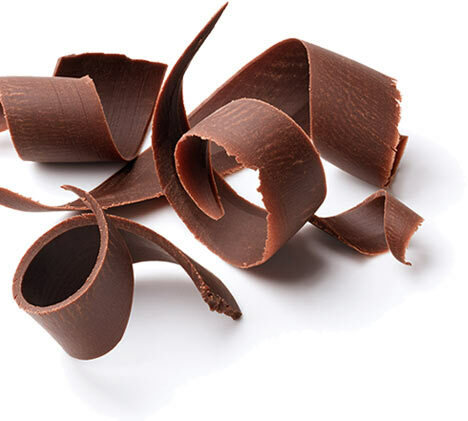 Find out about the health benefits of chocolate, chocolate recipes, breaking chocolate news and more! Huffington Post finally gets the message! A brief story of how The Chocolate Therapist all started. Feb 2010. Sept 6, 2009. It’s all good! The Denver Post reviews Julie’s life in chocolate, May 2007. Awesome gift blog Happy Corner posts on Chocolate Therapy! Denver’s Westword magazine reviews a chocolate & wine extravaganza. Denver’s Westword reviews Julie’s international chocolate & wine pairing. Orange County Register pick’s up the Post article from above.